Rydges Norwest will join the EVENT hotel portfolio from early April, 2019. Event Hospitality and Entertainment (EVENT) has signed a management agreement with Visy Dior Pty Ltd which will see it rebrand the hotel currently operating as Novotel Norwest into a Rydges. 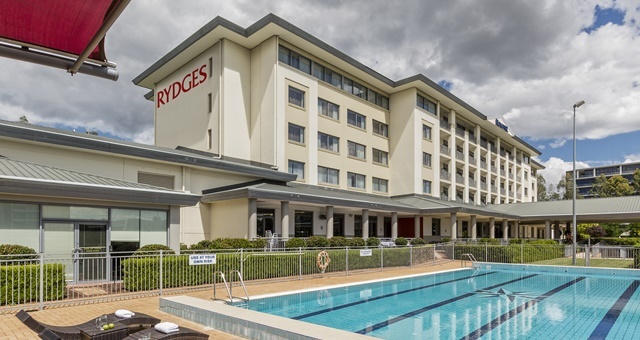 Effective 2 April 2019, the hotel will become Rydges Norwest Sydney, which is located in the Norwest Business Park in Sydney’s north-west Hills District. An upgrade of the 132-room property will soon follow, aimed at modernising the hotel’s restaurant, bar and conference facilities in line with the region’s business-focused clientele and market. The company has appointed Nick McLaughlin as the hotel’s new General Manager. McLaughlin is a highly experienced GM, having previously taken charge at Sails Port Macquarie by Rydges and Thredbo Alpine Hotel. EVENT Director of Hotels and Resorts, Norman Arundel, said the signing marked a new era for the hotel.